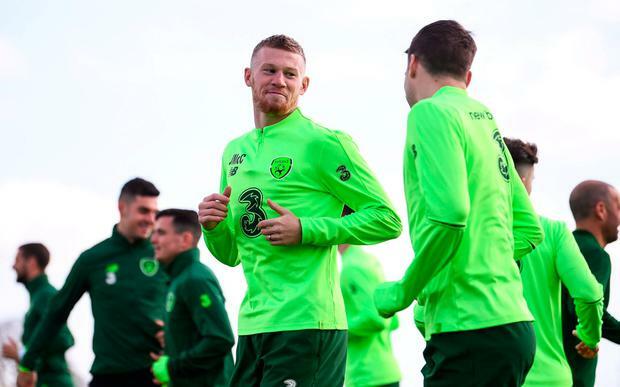 Republic of Ireland winger James McClean has urged fans not to engage in any protest that would disrupt tonight's Euro 2020 qualifier with Georgia at the Aviva Stadium. The Derry native told Sky Sports that he didn't think that a tennis ball protest would achieve anything. "Throwing tennis balls on the pitch, what does it achieve?," he said. "I think it's pointless and stupid. Yesterday, Mick McCarthy urged supporters to back the team.